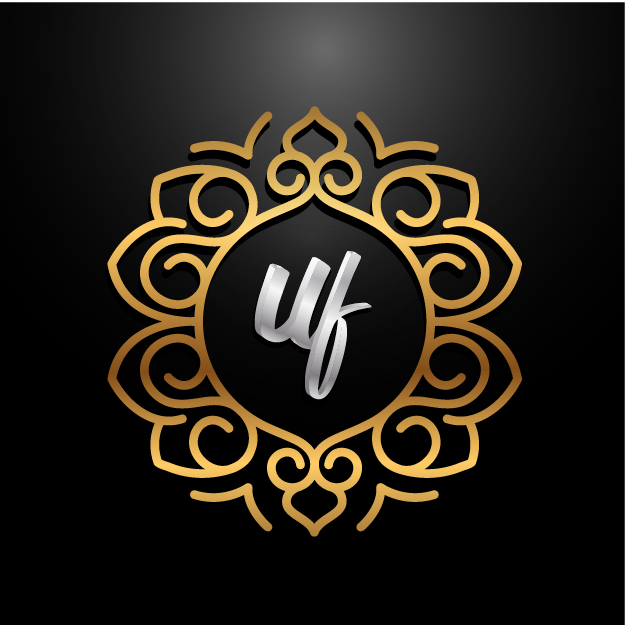 Ummah Finance, a start-up Islamic bank in the UK, is looking for a CTO and other senior execs to join its team. 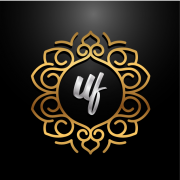 Ummah Finance is looking for a CTO, CMO, senior compliance officer and head of customer operations. The positions are not salaried, but offer a stake in the venture and the co-founder status. Ummah Finance says its ambition is “to transform the way Muslims in the UK bank”. The UK Muslim community comprises three million people, or 5.4% of the total UK population. Its founder is Hassan Wakar. The parent company is HWK Group, which also has the National Association of Pakistani Entrepreneurs under its umbrella. Wakar is HWK Group’s director. Check out our comprehensive list of UK challenger banks and their tech here.